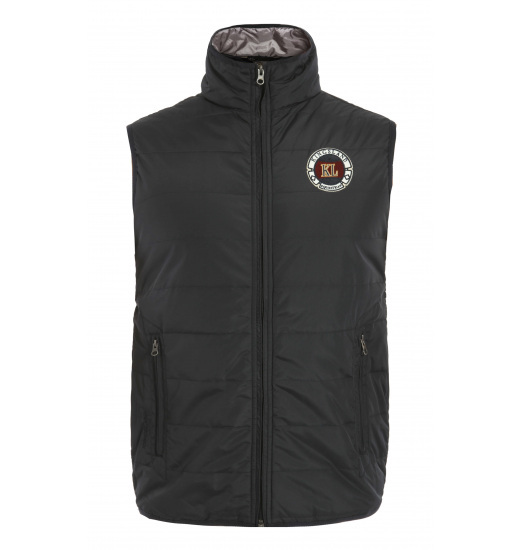 Barton unisex padded vest. Ideal for both men and women. It has a stand-up collar. Made of special material patented by DuPont. 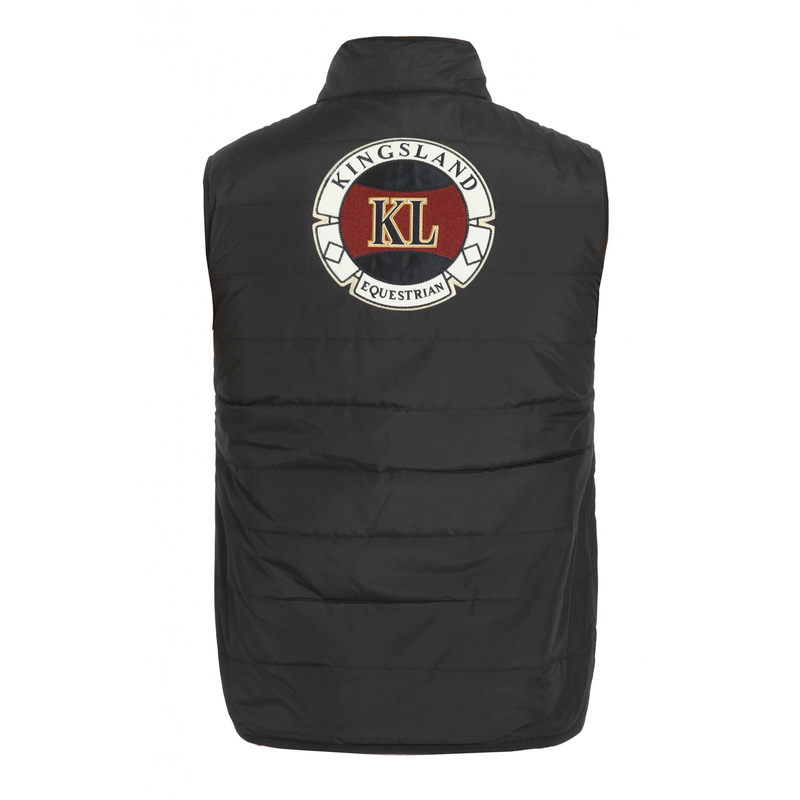 Characterized by a water resistance while retaining full ventilation of the body. 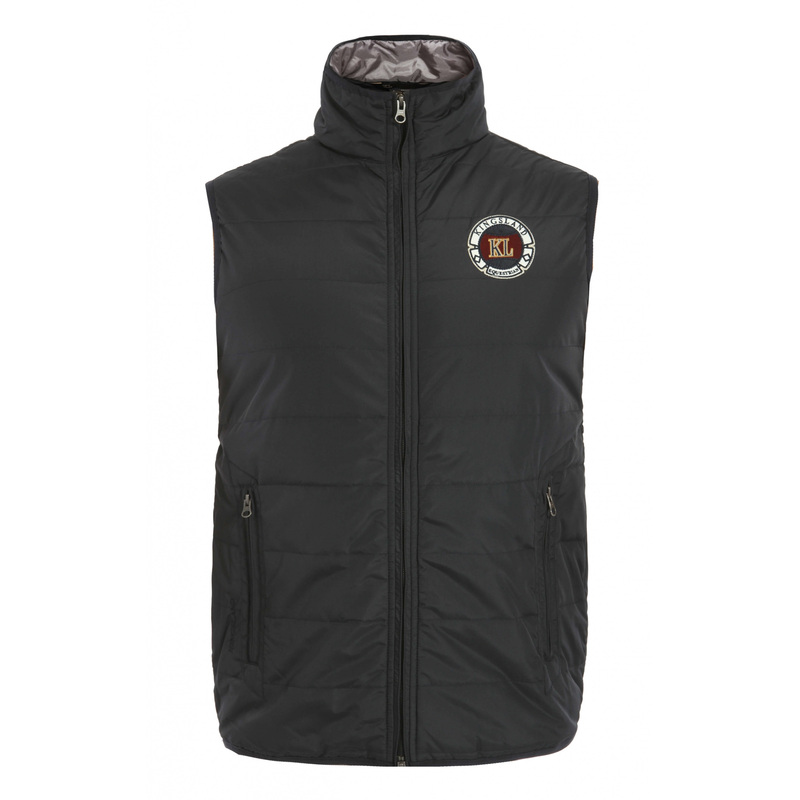 It has a manufacturer's logo on the left chest and at the back in the form of patches.